Get job ready now for your new career. Out of School Hours Care offers a fantastic career path for anyone interested in working with school-aged children development and care. We’re taking enrolments for 2019 in the Certificate IV in School Age Education and Care. 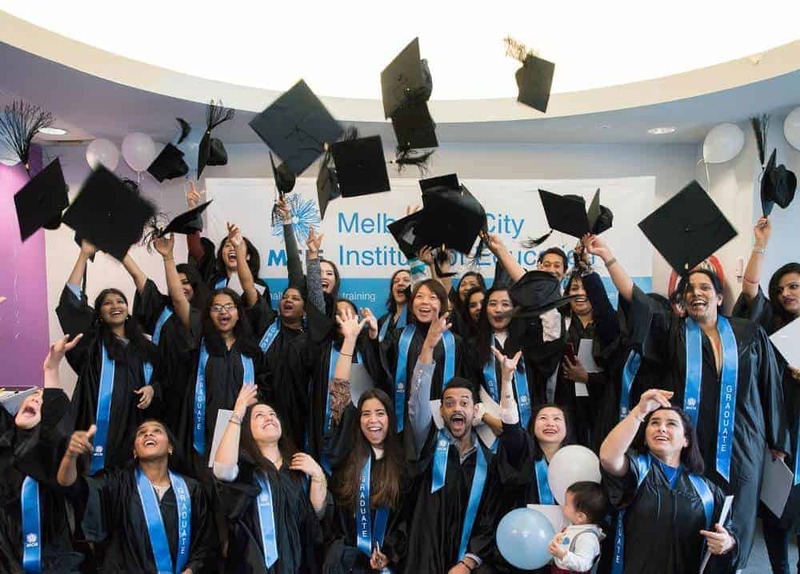 Register your interest now to learn more about a place at our Melbourne CBD or Werribee campus. Classes are being offered during the week and on weekends. are Monday to Saturday, 11.00 am till 2.00 pm. To book your place in one of the sessions please call 1300 737 004 or complete the Course Enquiry form at the bottom of the course page. are on every Wednesday – 11.00 am till 2.00 pm. To book your place in one of the sessions please call 1300 737 004 or complete the Course Enquiry form at the bottom of the page. Assessment: Students must successfully complete all assessment activities including written assessment, scenario, roleplay, portfolio, workplace-based tasks and assessor observations. 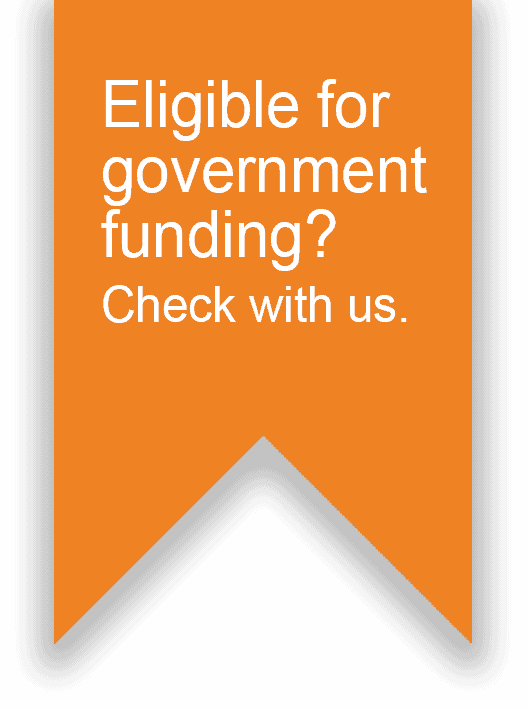 Enrolment Fee: $200 for individuals eligible for course funding support from State and Commonwealth Governments. The Full Fee is listed below. Enrolment fees include textbooks, resource and Students ID charges. For eligible candidates training is delivered with Victorian & Commonwealth Government funding. Eligibility criteria apply. For more information click here. Fees may be subject to change before or during a student’s enrolment. For any further course costs, such as re-assessment fees, please refer to the Domestic Student Handbook. Students must complete a Pre-Training Review, meet the Language, Literacy and Numeracy (LLN) skill standards for Certificate IV level study and demonstrate that they are a suitable candidate for this course. Refer to MCIE’s website for details. It is recommended that students have attained the age of 18 by the course commencement date. MCIE welcomes people with disabilities to apply. Approval will be subject to the person being able to undertake all tasks and requirements of the course. Recognition of Prior Learning (RPL) and Credit Transfer (CT) are available. Please click here for more information on fees and terms and conditions. MCIE Work-placement Officers will facilitate the work placement for students into a regulated OSHC service. Students must have a Working with Children Check and in some workplaces, a Police Check, to be accepted into work placement for this qualification. Successful completion of this course requires students to complete 19 units of competency in total (15 core units plus 4 elective units). The course is delivered over 36 weeks with 7.5 class hours per week plus 120 hours work placement.